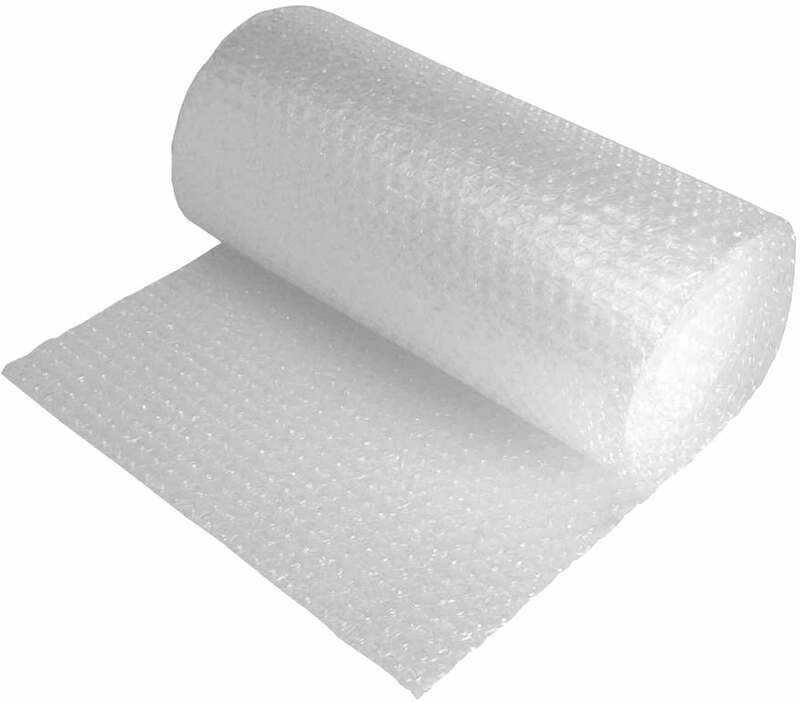 Ideal for storage, packaging and transportation. 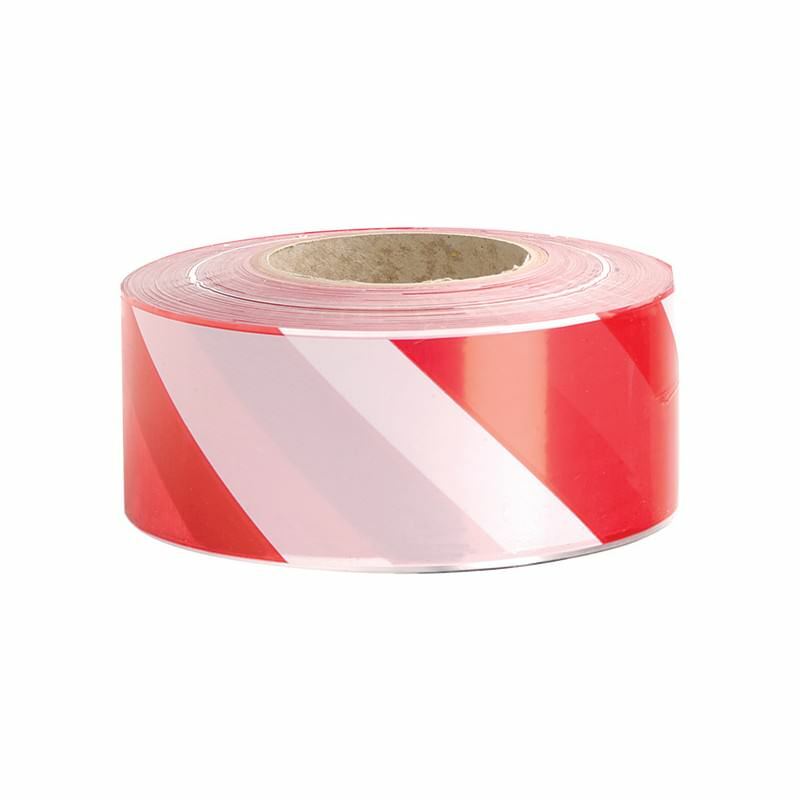 This Hi-Visibility Fabglo Tape provides illumination and notification. 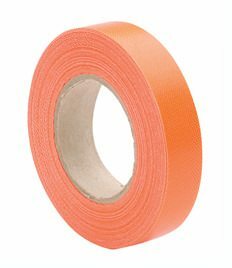 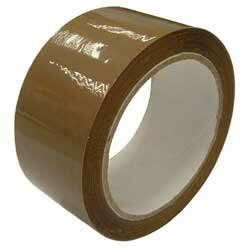 Used in situations that require a strong, flexible, waterproof and very sticky tape. 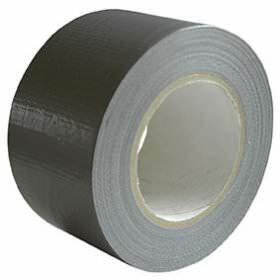 50m x 75mm duct tape. 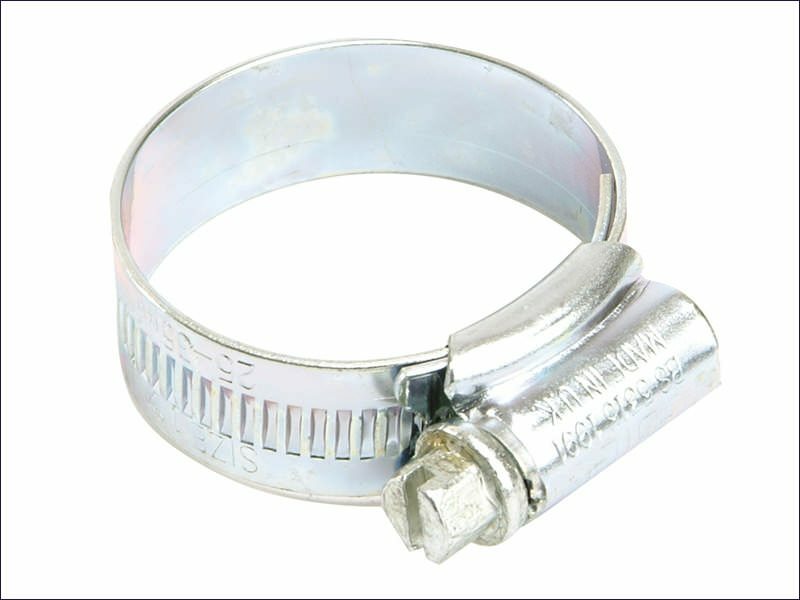 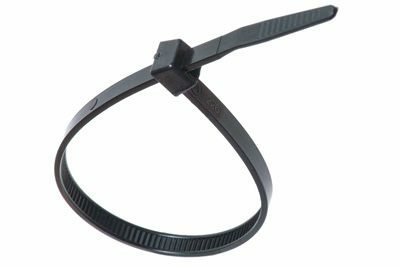 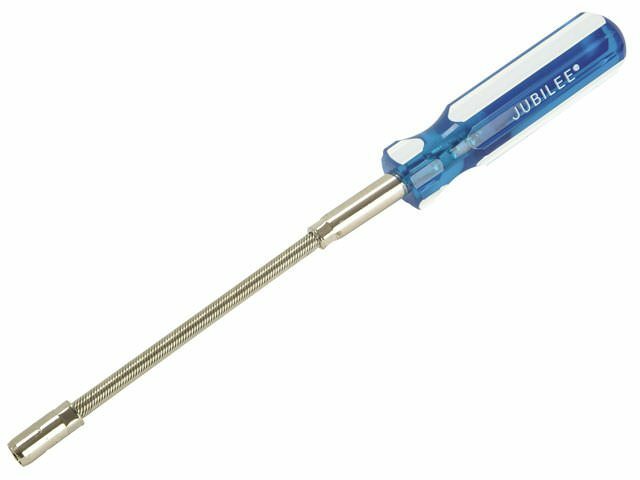 Cable ties offer quick and easy fastening for anything you need kept in place, our huge range covers you from the smallest to the biggest job. 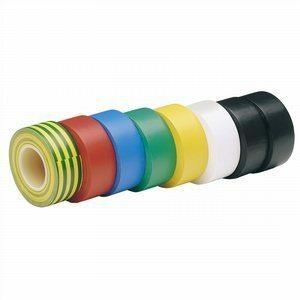 Convenient and versatile, this is a top quality polypropylene tape that you will find perfect for many general purpose. 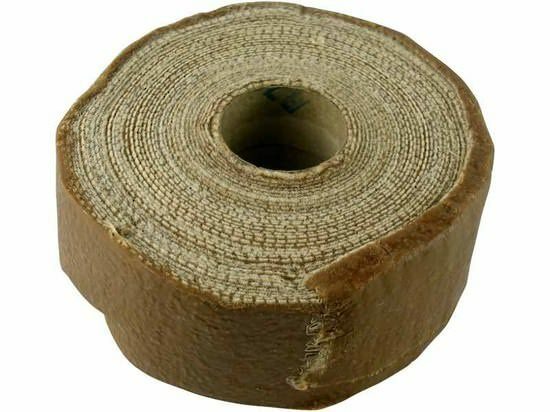 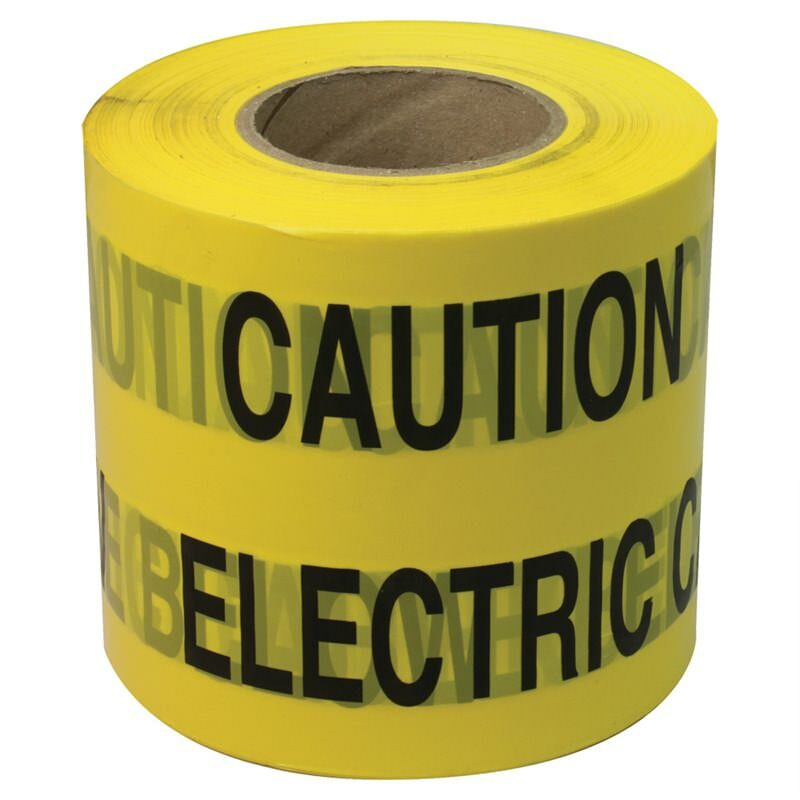 Underground Warning Tape manufactured from tough polythene. 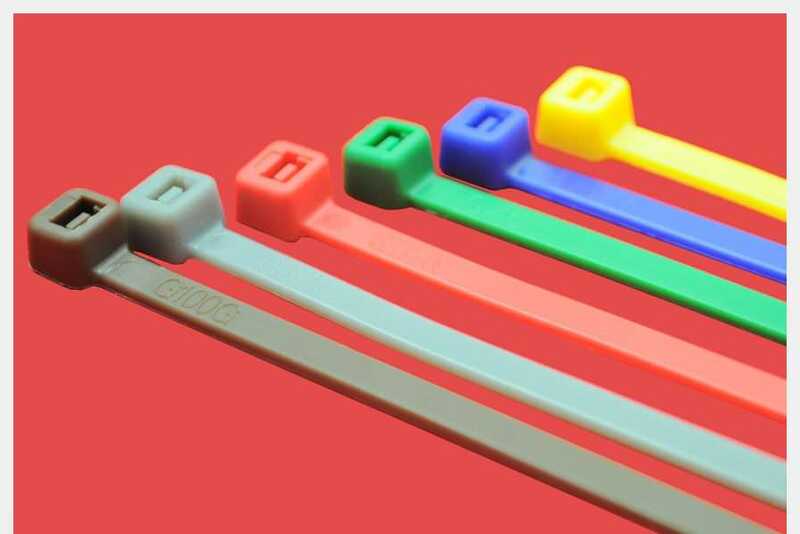 They are brightly coloured and are clearly visible when excavated helping to highlight and protect the utility service below. 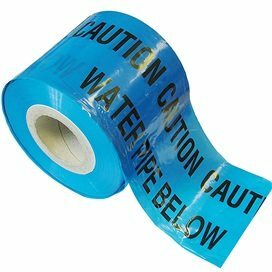 Highly resistant to mineral acids, alkalis, salts and micro-organisms. 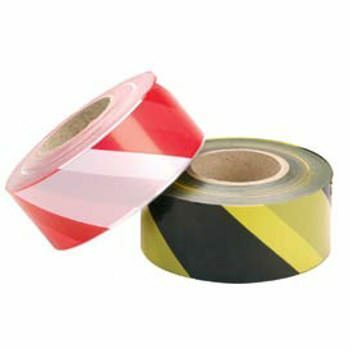 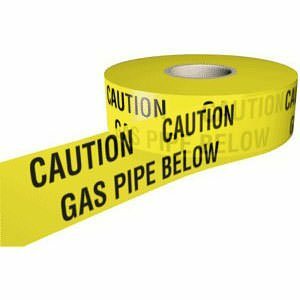 Protective marker tapes for underground services allowing easy detection without damage. 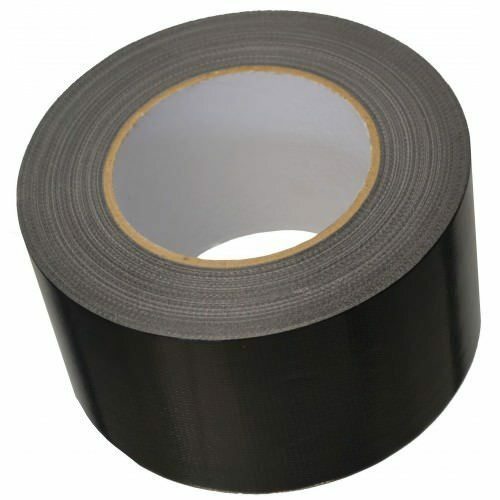 PVC self-adhesive electrical insulation tape. 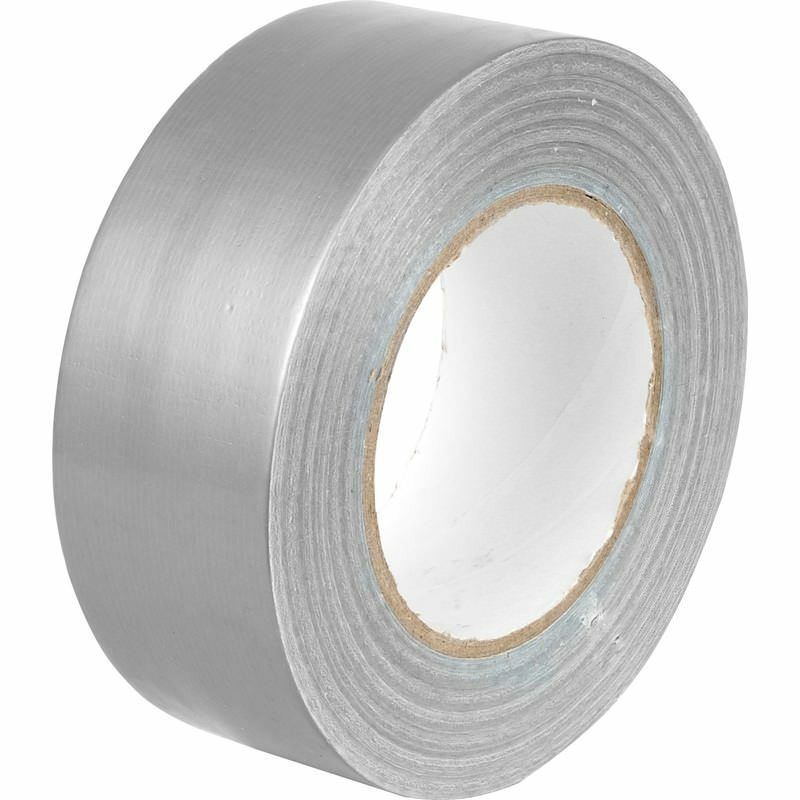 33m x 1.9cm. 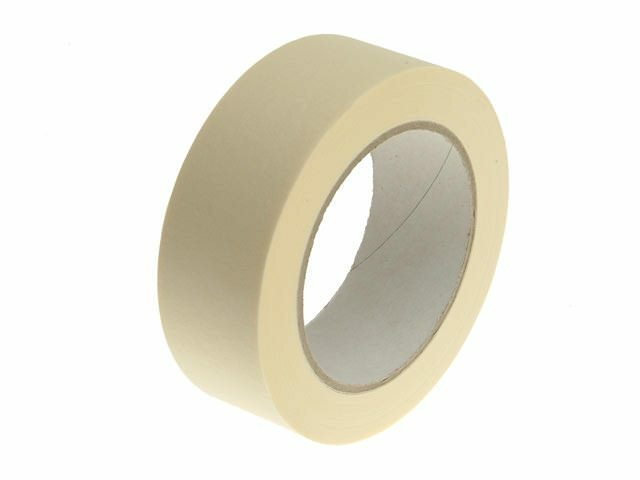 General purpose crepe paper masking tape. 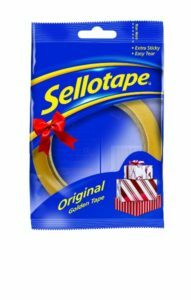 Sellotape Original Golden tape sticks cards, paper and all different types of household objects with ease. 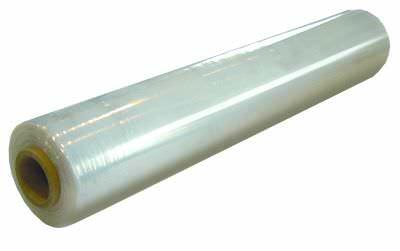 Large roll of high quality shrink/pallet wrap, 400m wide and 300m long.